The beauty of our town and lake is best captured by the people that live or play here. Thank you to everyone for your photo submissions. 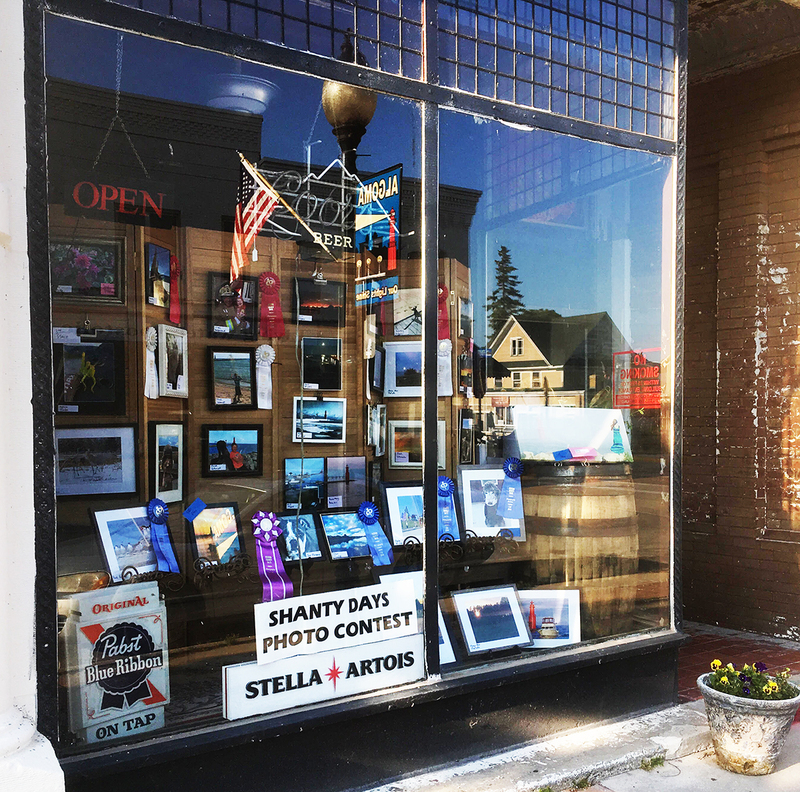 You have captured the true essence of our area! Congratulations to the winners! 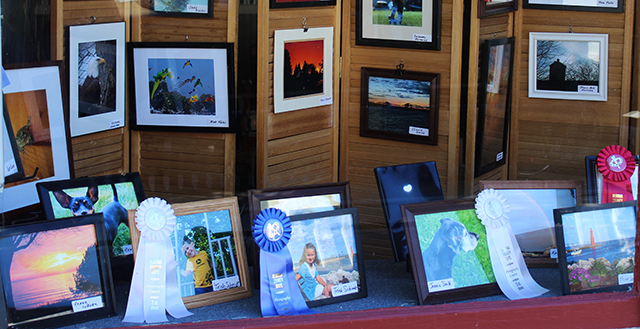 You can view all of the entries in the window of Steele Street Hops. 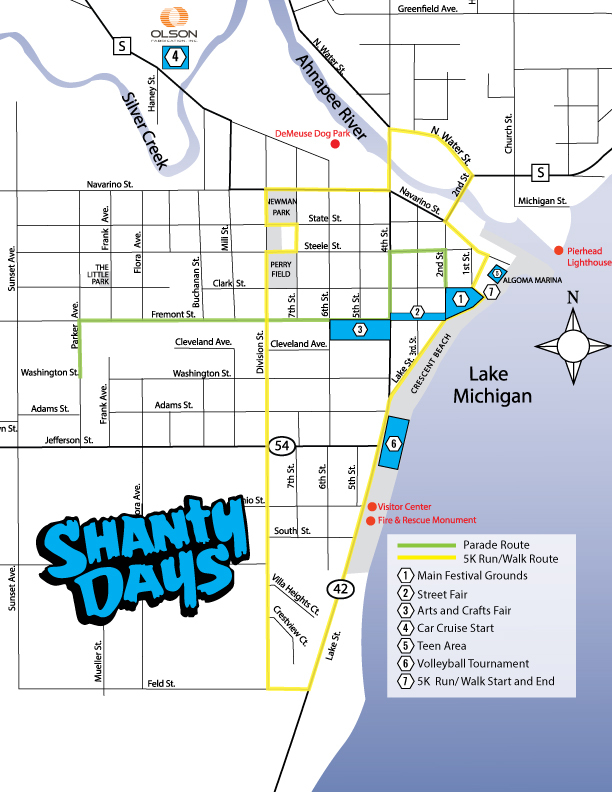 We encourage all amateur and beginning photographers to submit their photos to the Shanty Days Photo Contest.